Apparently, ‘The Coriolis Effect’ is a phenomenon in classical mechanics where a trajectory becomes altered due to a rotating frame of reference. 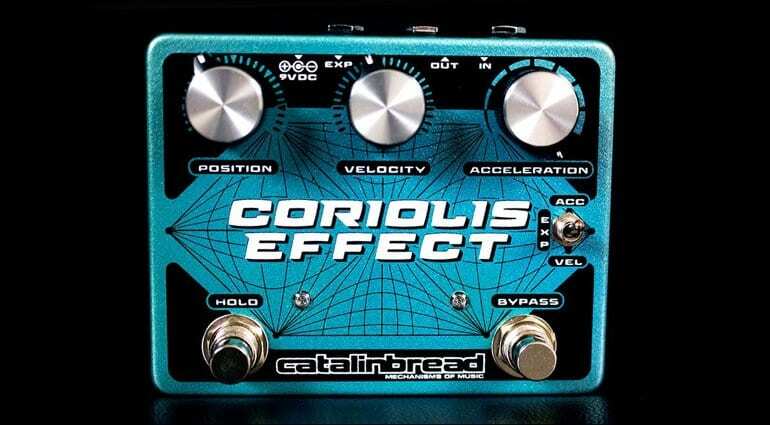 Catalinbread has decided to name their latest effect after this phenomenon and so here it is in pedal format. 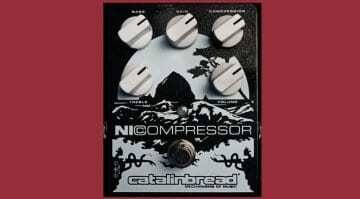 This unique pedal has three parameters to guide your guitar with. Position: which controls the dry/wet mix. 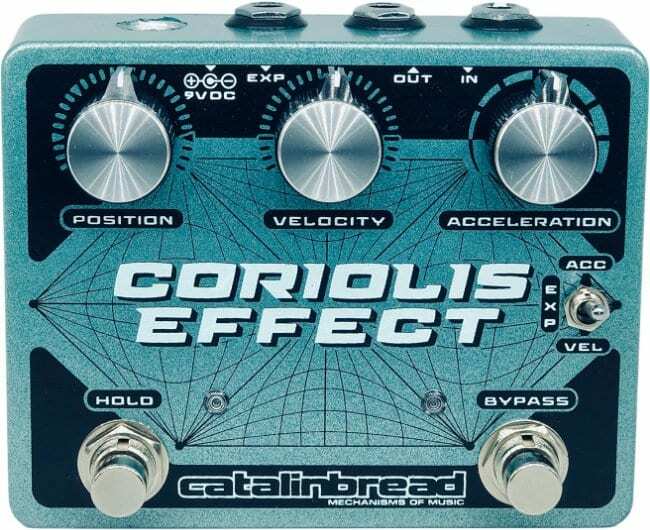 Acceleration: a 2-pole low pass filter and Velocity: this adjusts the pitch of the wet signal. Then there is a two position mini-toggle switch labelled EXP and this allows the user to choose between either Acc or Vel so you can control these parameters with an external foot controller. If you press on the Hold footswitch it stops any new sampling and loops the current sample. 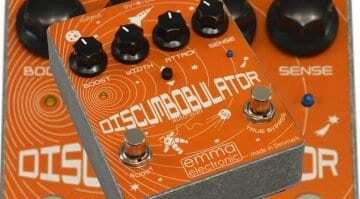 Sustainer, wah, filter, pitch shifter or harmonizer? 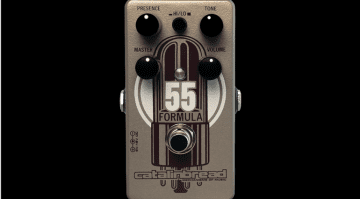 Well, actually it is sort of all of the above and has the capability to blend between sustainer, wah, filter, pitch shifter or harmonizer. Depending on how you set those controls. There is also an internal bypass mode switch you can set to either true-bypass or buffered bypass. 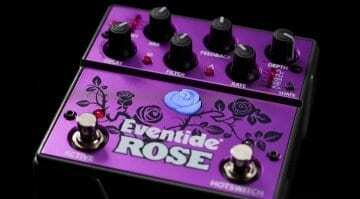 Plus two more internal controls for setting the expression pedal polarity and the overall gain level of the pedal.